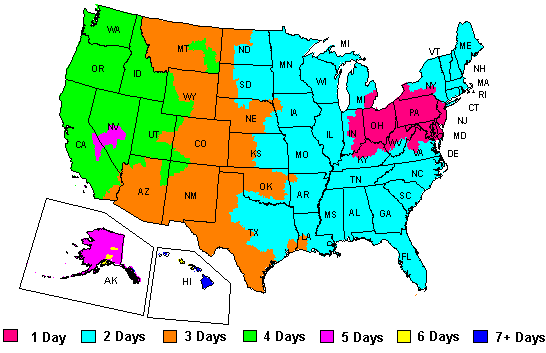 As November arrived several weeks ago, we braced for the annual controversy that has routinely overheated at America’s largest coffee chain: would our country debate the color and symbols on Starbuck’s widely distributed coffee cups? Yes. 2016 was no different – we got our controversy. 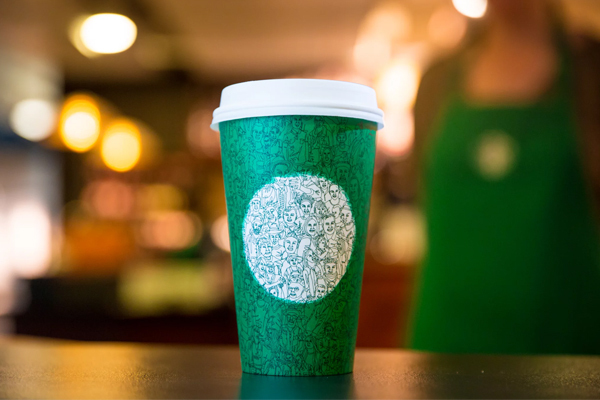 Starbucks started by launching a green cup with a mosaic of more than 100 people drawn in a single stroke, meant to convey connections. And then the roaster was cagey about what its additional holiday cups might display. Lots of people grumbled, and Starbucks once again found itself in a tough spot. Are you looking for some great looking coffee cups that won’t cause a stir? Let’s face it, you need cups that will allow you to focus on brewing great coffee and building your brand and especially your repeat customer base – not causing customers to scratch their heads. 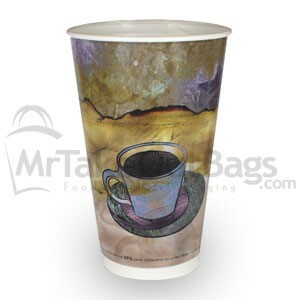 This insulated ripple-wrap paper coffee cup has a distinctive, premium look but wait….there’s more. And because it’s insulated, your customers absolutely won’t need a jacket or to ‘double cup’ their hot drinks. This is THE original ripple cup not one of the imitations that do not do the job nearly as well. These cups are a pleasure to hold plus they keep your hands as cool as the other side of the pillow. Available sizes include 8, 12, 16 and 20 oz. They come in black, white and, our most unique popular color: kraft. Our Kraft choice is not created by printing ink on white paper (as are the imitations in the market) but instead made from real natural brown unbleached paper fibers. 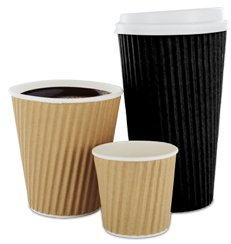 Looking for distinctive natural looking double wall insulated paper cups that are also 100% compostable? 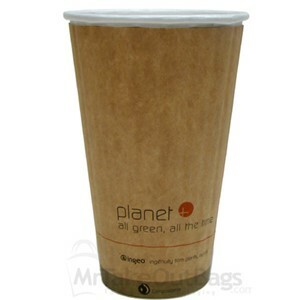 The Planet+ paper coffee cups might be perfect for you to stand out with a “green” choice. There are also coordinating compostable lids that are made from all-natural (plant starch) and sustainable resources. These premium insulated double wall paper coffee cups feel rigid and perform better (hold the temperature longer and don’t transmit near as much heat to the outside) than other paper coffee cups and are made without petrochemicals (usually used to make the paper cup liner). They are lined with Ingeo PLA film made from plant starches allowing these coffee cups to be fully compostable within 90 to 120 days in commercial composting facilities. Are you eco-friendly but still want a unique insulated paper coffee cup? These environmentally friendly paper hot drink cups have the highest post-consumer fiber content in the industry (25% recycled content) and feature a poly-coated interior. They are printed with eco-friendly, water-based inks. The Thermo part of these cups comes from the fact there is a double wall that provides air space between the inside cup and the outside of the cup which gives the cup a more solid feel and of course keeps your hand comfortable, and no sleeve is needed! As you prepare for the upcoming hot drink season, be sure to be stocked up on disposable paper cups that will add to your customer’s beverage enjoyment without causing them to yell at their cups.